To continue your trip down the rabbit hole of “Designing your Homebrew Cave,” KEEP READING! 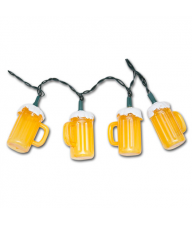 Party lights give a carefree feel to your space. Available at Wear Your Beer. 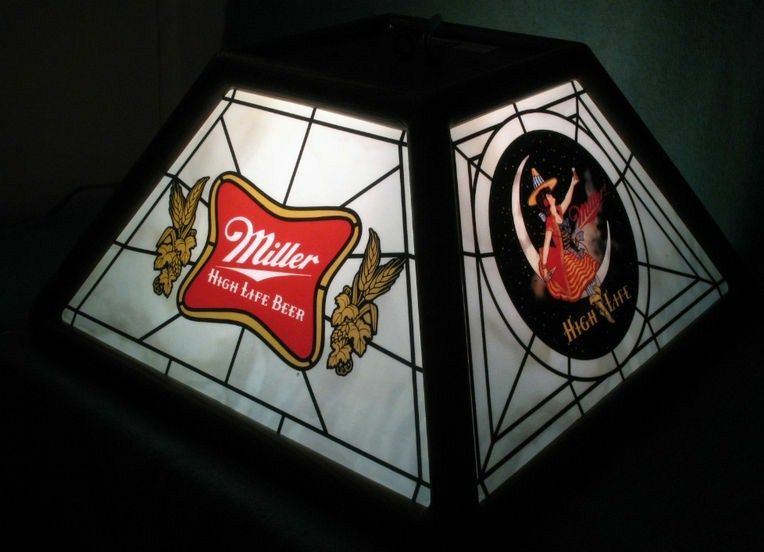 Classic, vintage stained glass lighting and pool table lighting, found in may places, including US Free Ads. 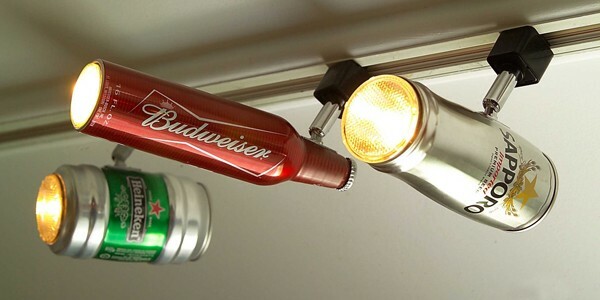 These can lights got a beer-lift…love them! You can find them at Zal Creations. Or, go the table lamp route for the best ambiance. 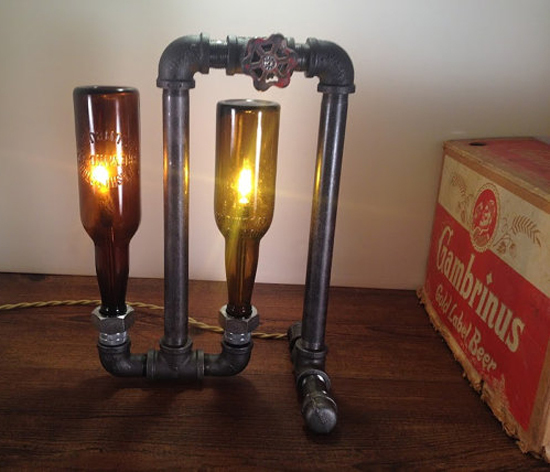 You can find this lamp at New Wine Old Bottles. What other items might you add to your Homebrew Cave? A gigantic TV? Beer pong table? Card table? Pool Table?